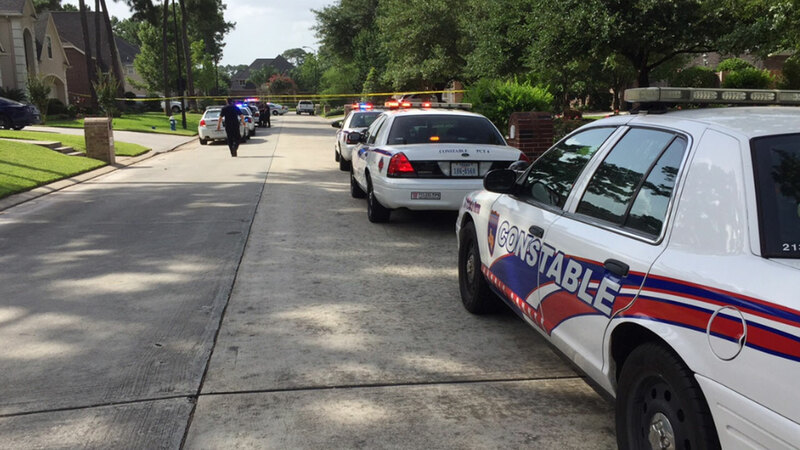 HOUSTON -- Investigators say a 3-year-old boy who accidentally shot himself in the face in north Harris County has died. The Harris County Sheriff's Office confirmed that the child died at 11:30 p.m. Sunday. The shooting happened at the child's grandparents' home in the 19000 block of Puget Lane. Officials say the boy was put him down for a nap around 3:30 p.m.. And at about 4 p.m. he shot himself in the face. Sgt. Ben Beall says the gun was in the bedroom. He adds that the boy's grandfather couldn't say for sure whether the gun was on or in the nightstand. An autopsy will be performed. The investigation is ongoing.